As we entered into a sunny and brighter month, we decided to go with a flower themed craft challenge for the blog because let's be honest, we all love a floral make! We loved look through your submissions but this clever flower pot card design by Dido really caught our eye, congratulations! Now, Project of the Month is ALWAYS a toughie because you all upload so many pretty makes! However this gorgeous Kiss and Makeup card really wowed us by feathertassel! Sassy and glamourous, this design made us smile, congratulations! 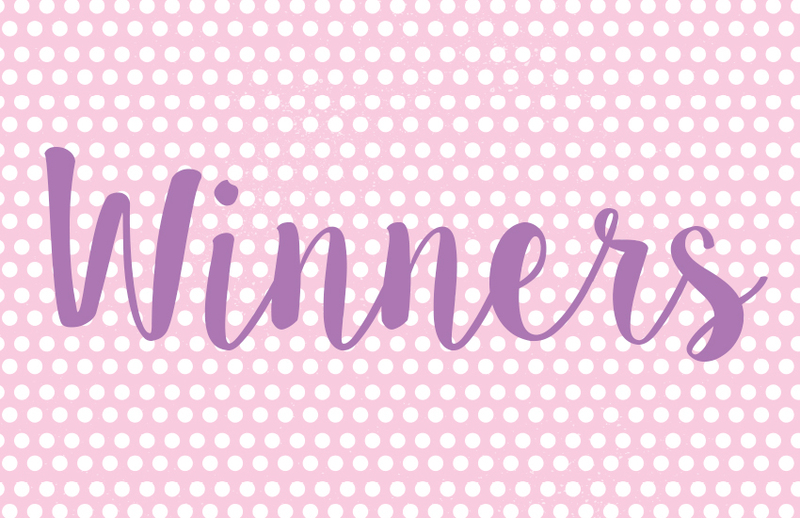 The lucky winner this week is Tidgy who asked to win a First Edition Wild Flower paper pad as the designs would make a perfect background for any card! Congratulations, you’re going to really enjoy crafting with your new prize! Please email your address and phone number to [email protected] so we can send out your new goody! Thanks again to everyone who joined in on our challenge and giveaways, we will be in contact soon to sort out your prizes! Don't forget to keep your eyes peeled for our new Monthly Competition tomorrow! Biiiig congrats to all the lucky winners here. Have fun with your prizes ladies. Congratulations to all the winners, great makes. Enjoy your prizes. Congratulations to the winners. Enjoy your prizes. Congratulations to all the winners, especially the "sassy" lady. Thank you Trimcraft. This is a really lovely surprise! Congratulations to all the other lucky winners too.